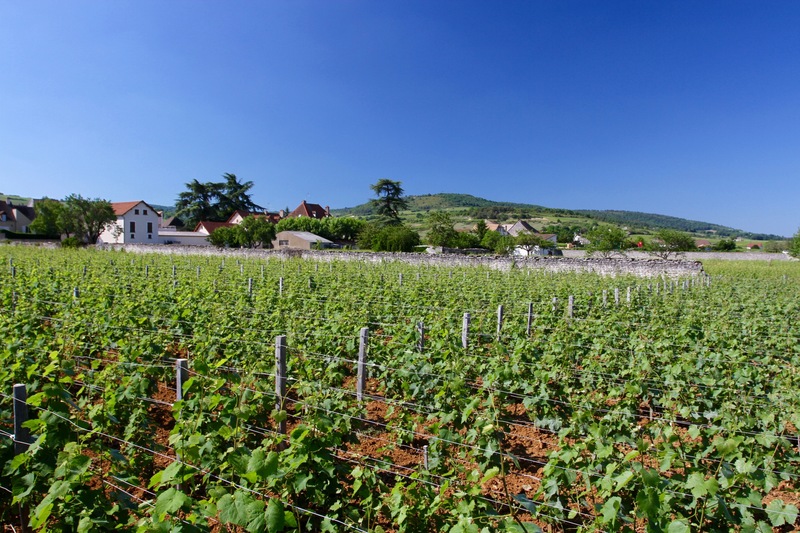 The Cote de Beaune, the southern extension of the Route des Grand Crus that runs from Dijon to legendary villages Chassagne-Montrachet and Puligny-Montrachet, is a majestic sweep of Burgundy’s glorious countryside. 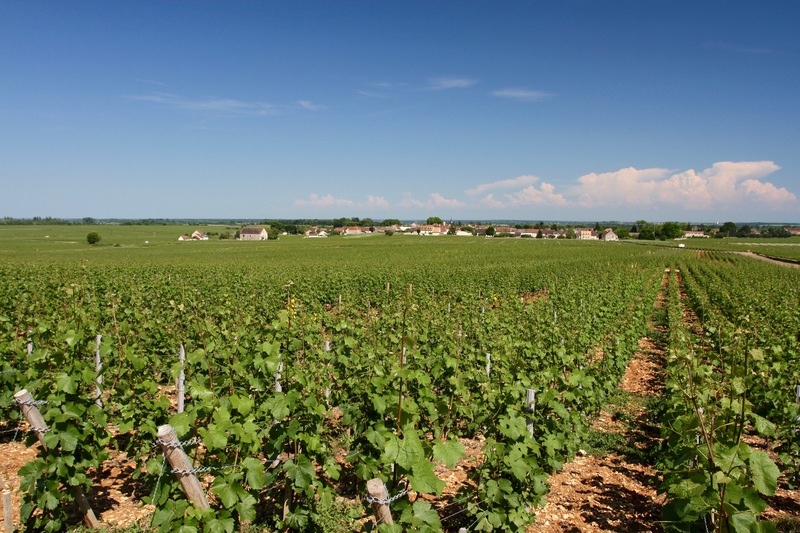 It contains some of the finest and most valuable vineyards anywhere on earth. 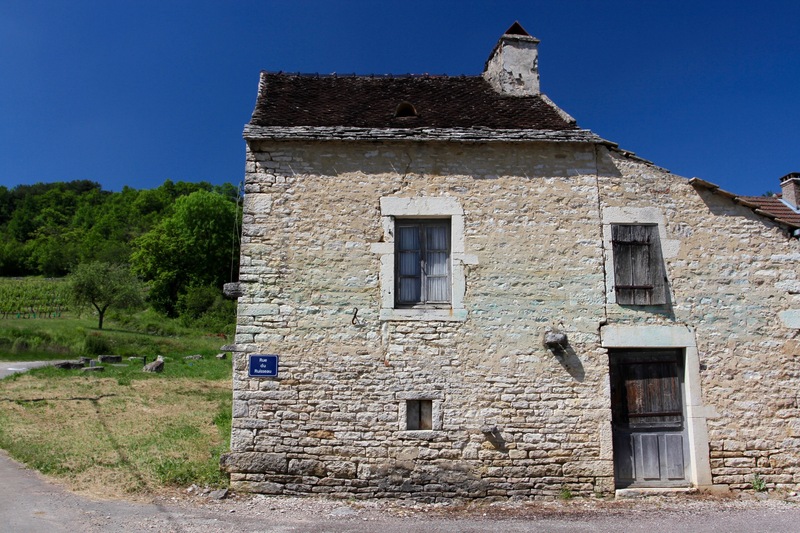 Not for the first time on our trip, villages we passed through – Pommard, Meursault, St. Aubin – seemed incongruously small given their global reputation. 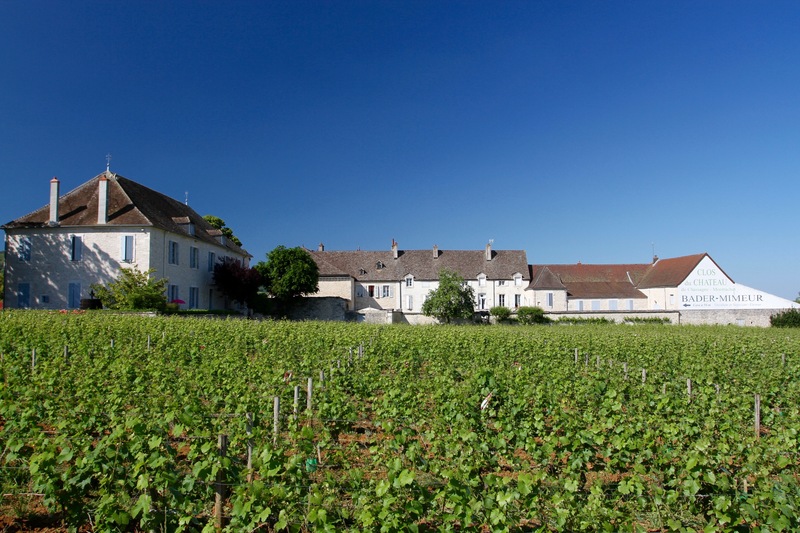 If Greek God Bacchus (properly known as Dionysus) was to take a holiday in France, I suspect he’d choose the Cote de Beaune. 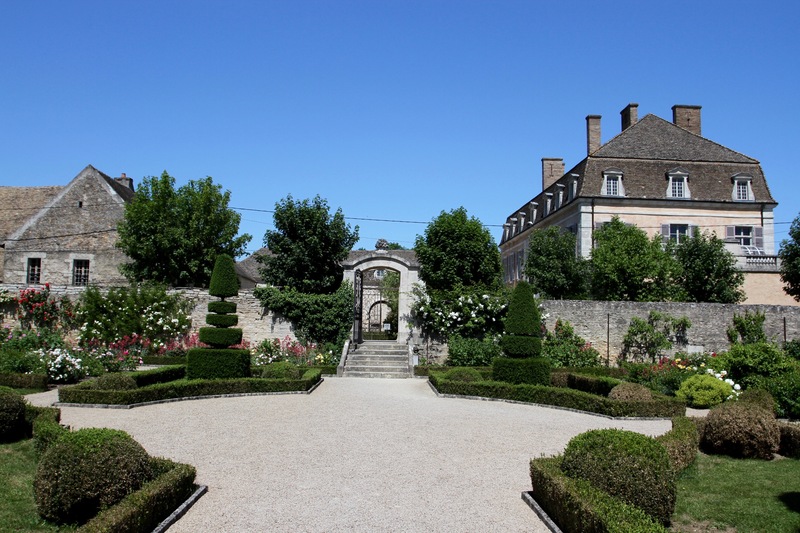 We drove down through Pommard, a picture perfect Burgundian village with a lovely chateau that produces some of the region’s finest wines. 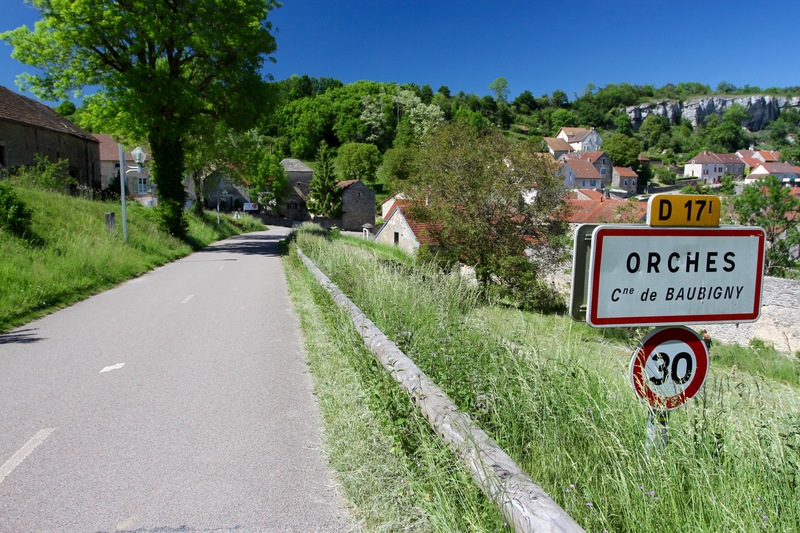 We visited Orches, a small village set on a limestone escarpment with tremendous views, before passing Château de La Rochepot on our way to the village of Chassagne-Montrachet. 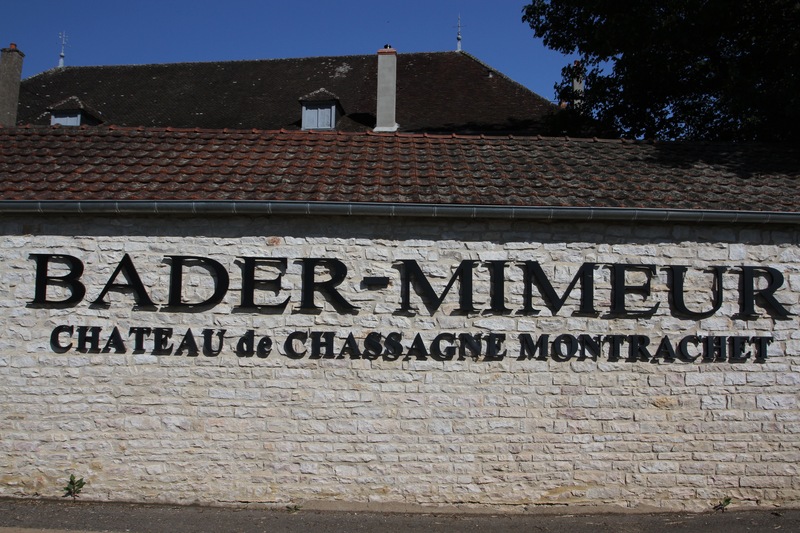 We arrived at the Domaine Bader-Mimeur, a family run estate who have owned vines in Chassagne-Montrachet for 300 years, and produce about 30,000 bottles a year. 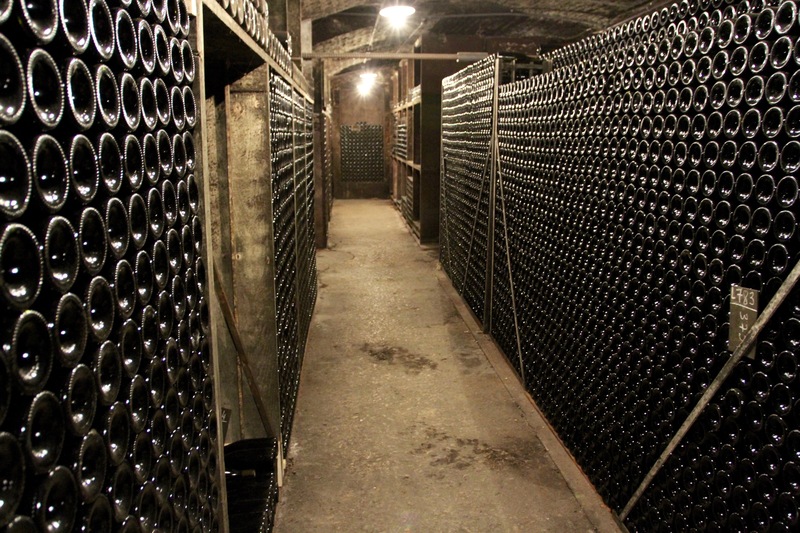 We were shown around the cellars by the family’s son-in-law and learned the history of the estate. Emerging from the cellars we went for a tasting along with an Austrian couple who were on a cycling holiday. The chardonnay was so delicious it’s hard to describe. The rich pinot noir reds were equally fabulous. It felt a little like being a child in a candy store. 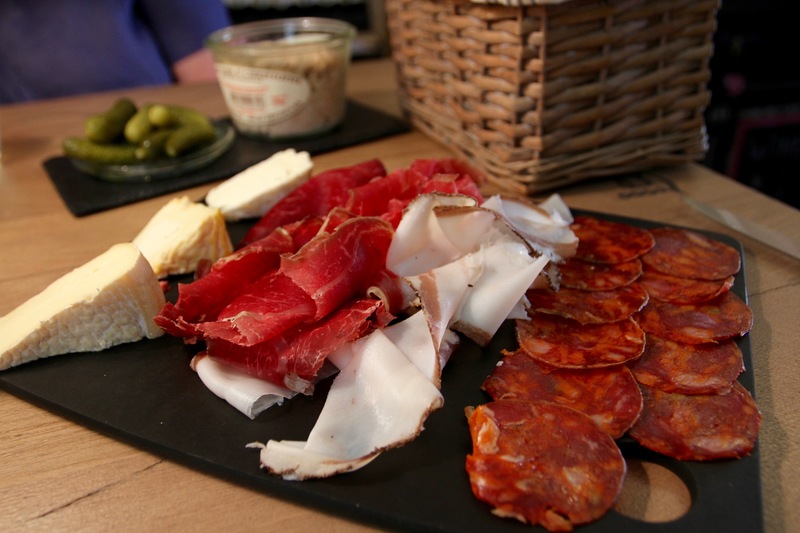 Our tasting over, an hilarious exchange ensued between our friendly host and the two Austrian cyclists. Our host, fully aware that there was little chance of a sale, started: “Would you like to buy any wines?” “We’d like to, but we don’t have space on our bikes.” “You have a car in the village though?” “Yes, we can come back in the morning.” “Why not buy it now and I’ll keep it safe for you?” Embarrassed silence. 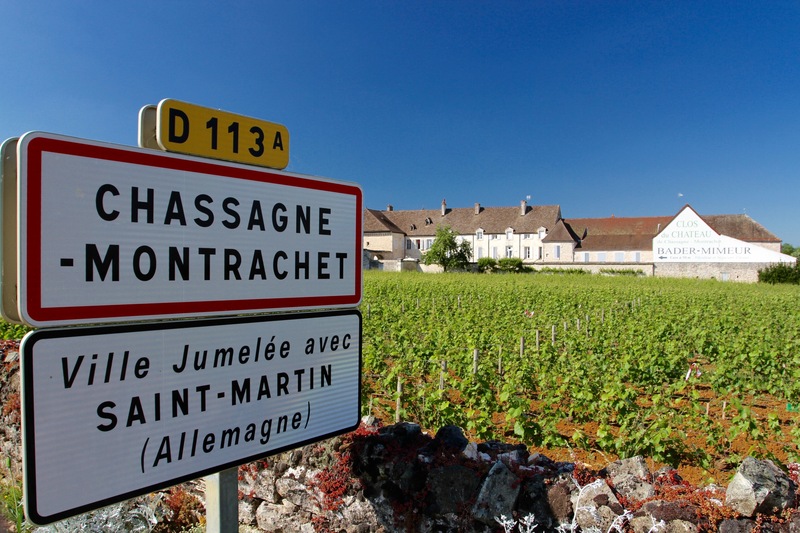 We loaded up with a half dozen bottles of buttery chardonnay and headed to Puligny-Montrachet. 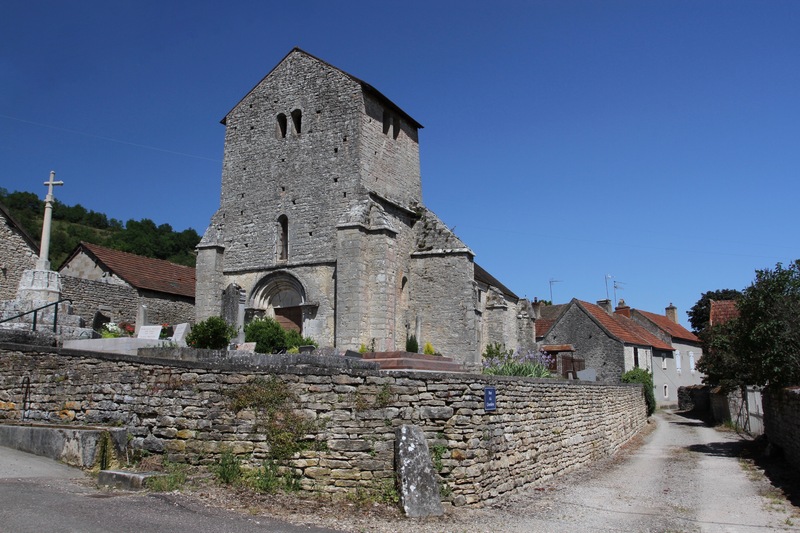 The tiny, affluent, village of Puligny-Montrachet must be one of the most picturesque in this whole region. 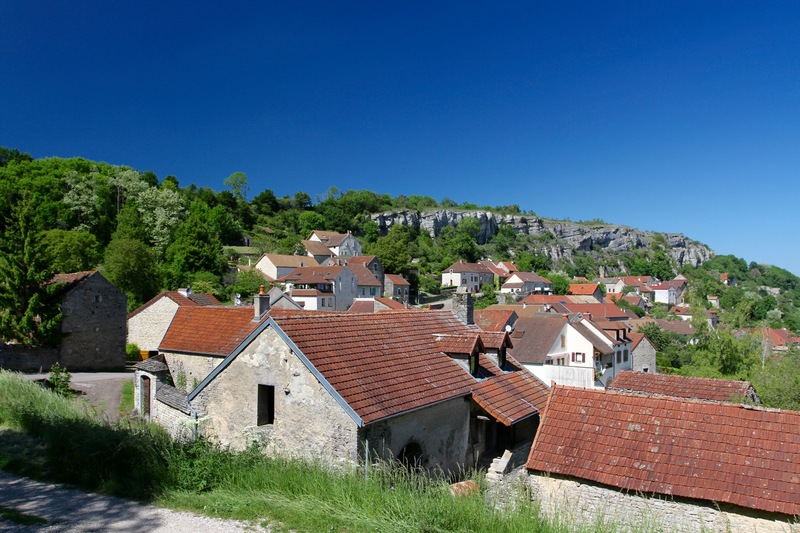 Stone-built houses surrounded by a sea of vines. We arrived late in the afternoon and were worried everything would be closed. 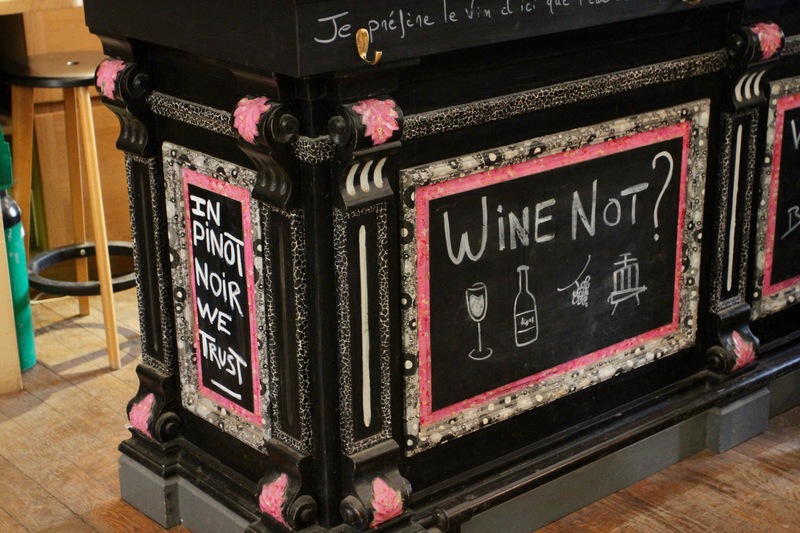 Luckily, many of the wine producers were reopening after a mid-afternoon rest. 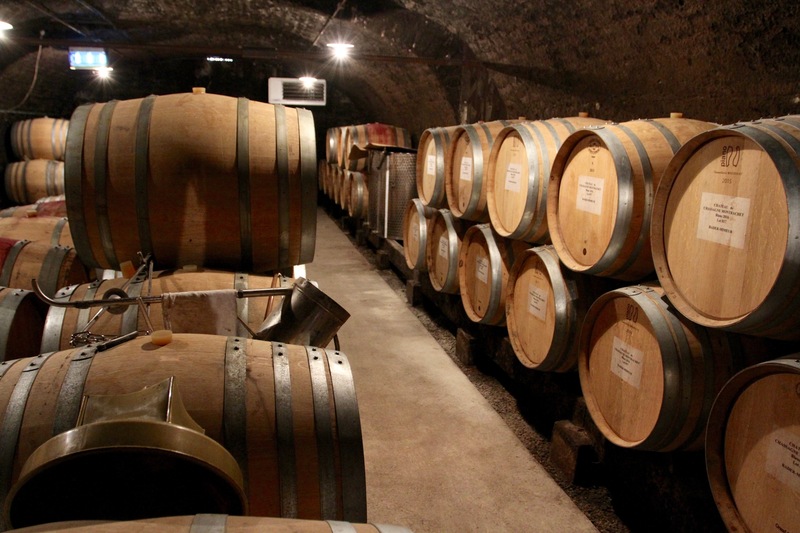 We walked around the village and found a cellar that looked ideal for yet another tasting – is it possible to have too many? By chance we’d stumbled upon a small producer who made only organic wines and who nurtured her vines personally. She talked of the land and grapes as if they were family members. 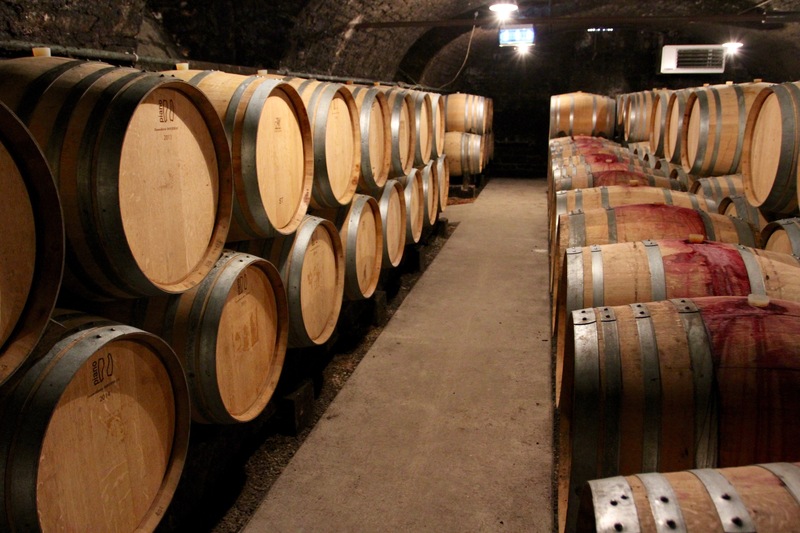 In a small cellar we tasted half a dozen wines and were given a blow-by-blow account of how each one was produced, which parcel of land the grapes came from, and the growing conditions of the year of production. 2017 has been a very difficult year, apparently. It was fascinating. Looking at the map, I asked how one parcel of land could be so different to the land next to it. She told us a extraordinary story. Land is intensely scrutinised here, and with good reason. 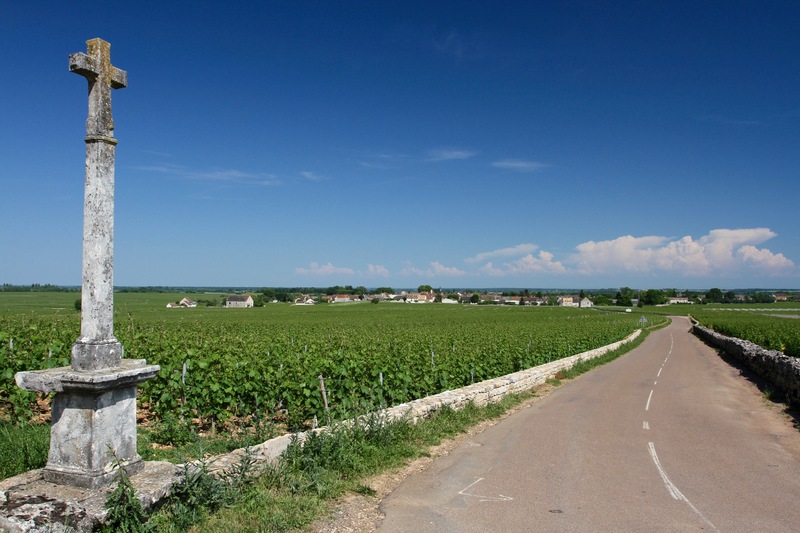 The difference in value between a parcel of Grand Cru land and that of a lesser piece of land is millions of euros. An expert wine taster came to the village and was tasting a Puligny-Montrachet. 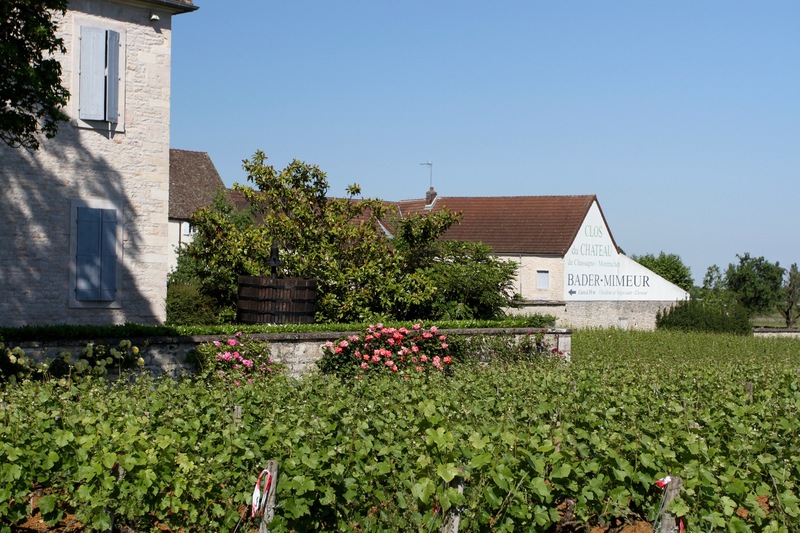 To the surprise of everyone he announced that the wine he was drinking was, in fact, from neighbouring Meursault. This sort of thing can start fights in this part of the world. The boundary between the two areas was a single track road. 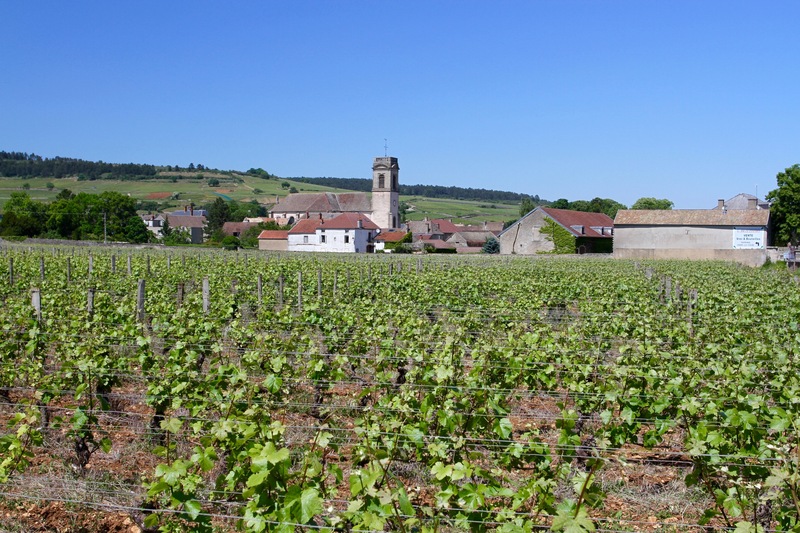 The vines on the Puligny-Montrachet side had grown their roots into the terroir of Meursault on the other side. I’m not sure how you find a solution to this peculiar situation. Even more importantly though, somewhere on this planet, there’s a person who can tell that the roots of some vines have transgressed into another wine area just by tasting a glass of wine. 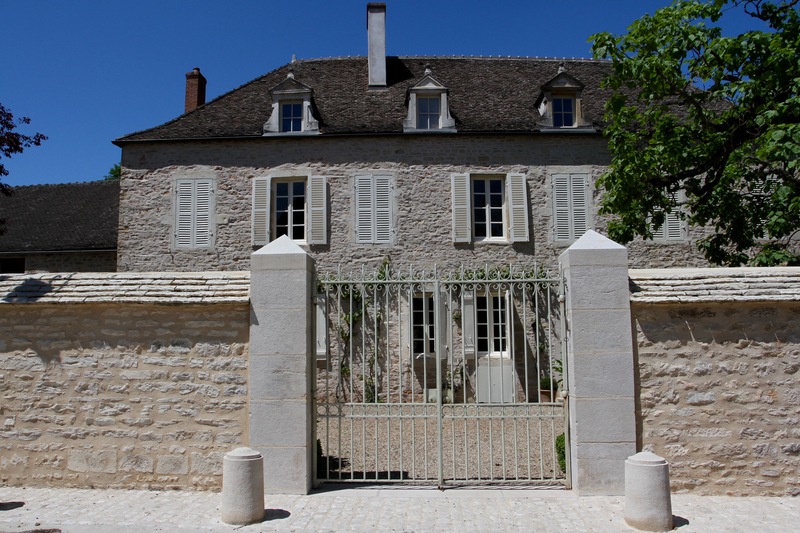 Suitably impressed, we loaded up the car with another dozen bottles of deliciousness and set off towards Meursault. Perhaps we could spot the difference from above ground? We could not.